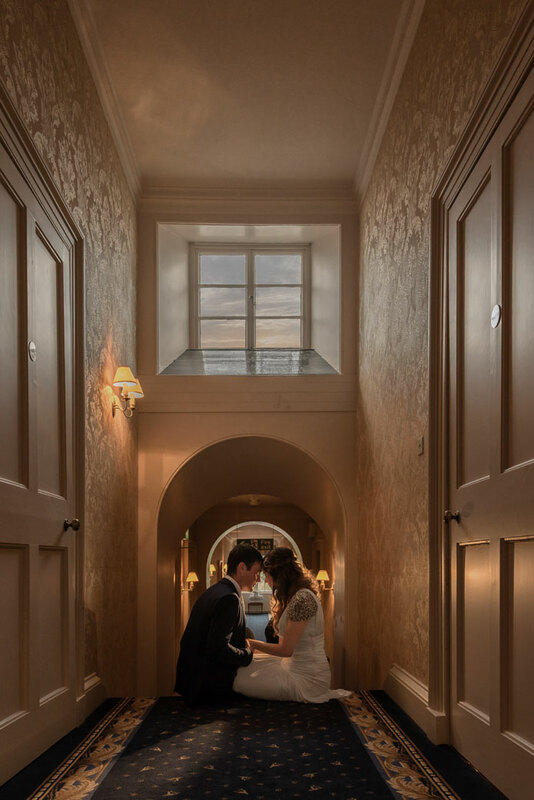 Choosing an Oxford Wedding Photographer who will work with you for over a year and be with you and your family all day on your wedding day can be difficult. Read our useful guide. Choosing a photographer to capture your wedding can be difficult, here's our top 5 tips to help you find the right wedding photographer for your big day. Why does it matter how many wedding photographers I have for my day? It is important that your photographer brings at least one other photographer with them, think about it, there will be so many things happening all at once, sure your photographer will take guidance on what to focus on, but will they be able to capture all those fun moments that you might not have been there to witness yourself in amongst all the activity happening around you. We often get told that the extra moments were really appreciated as it gave them more variety in the pictures they received. Whilst the primary photographer is focused on capturing the action, the second wedding photographer is free to get those informal, natural and candid reactions that would otherwise be lost forever. Remember to ask if your wedding photographer will be bringing along a second photographer for these special moments. Zaki Charles Photography always has 2 wedding photographers for the duration of your day. Contact us to find out more details. After your wedding, what will you do with all the images your photographer gives you. Most people want a beautiful album to display their photographs, one they can show their grand children. However, In a digital age where everything is on your phone or tablet, more and more photographers are only giving their couples a USB stick with their images on. Sure the USB of all your images is important, but is it more important that your first family heirloom? When choosing your photographer they should offer an album that you fall in love with, an album that will represent your individual personality and those treasured moments that really made your day special. 1) Are the albums included in the packages or do I have to pay extra after the wedding? 2) What shapes and sizes do you offer, is it fully customisable? 3) How many Pages will the album be? 4) How many photos will be in the album? 5) What leather options are available? 6) Does it have a lifetime guarantee? It’s really important that you like your photographer’s personality. It may sound obvious, but you will be working with your photographer for sometimes over a year. On your big day, your photographer will be with you and your family all day. Their personality and presence can heavily impact your day. It’s a good idea to meet with potential photographers or arrange a Skype or call. When choosing your wedding photographer, do not be a victim of half day coverage options. One of two things will happen, you will either end up with an incomplete story of your day. Or you will end up buying more time at a hidden cost, which means you may have to cut back on other areas of your special day instead. When you go for half day coverage, you have to carefully choose which part of your big day you want to go undocumented. Why make that decision? Typically your photographer needs 8-10 hours to properly cover your big day. Your wedding photo’s are one of the few lasting memories you’ll take with you into your new married life, so why would you want only half the pictures to cherish in years to come? When selecting your wedding photographer, price is, of course, one of the deciding factors, but be careful not to make it the only thing that matters. Focus on your photographer’s ability to deliver a service and experience rather than just a price. Once your big day comes to an end and you return from your honeymoon, there is only one thing that will remain to document your wedding day. Your photographs.